INVESTORS! VACANT UNIT. TENANT WAS PAYING $1275 PER MONTH! UNIT CAN BE RENTED IMMEDIATELY! REMODELED 2/1! LOTS OF WINDOWS FOR A NICE AND BRIGHT UNIT. VAULTED CEILINGS. WOOD FLOORS.. MASTER BEDROOM HAS HUGE WALK-IN CLOSET. 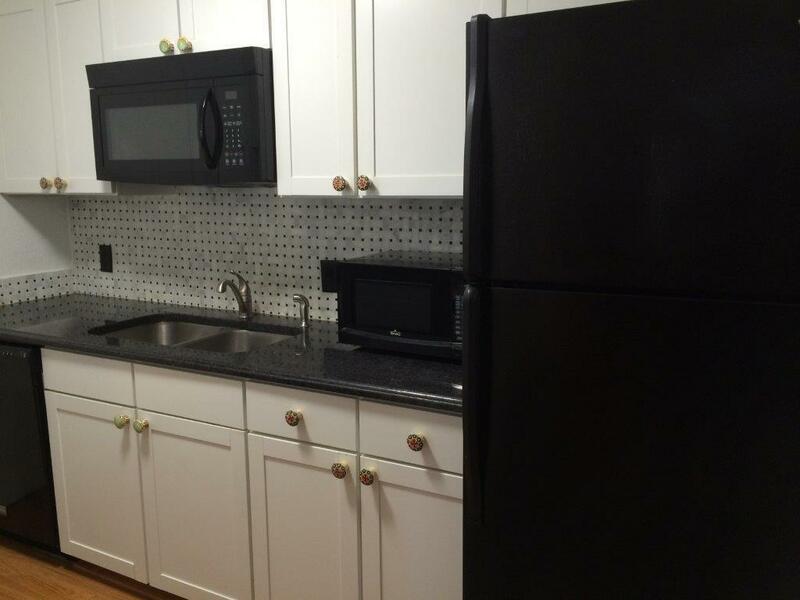 KITCHEN HAS GRANITE COUNTERS, TILED BACKSPLASH AND BLACK APPLIANCES. 2ND BEDROOM IS VERY SMALL, BUT COULD ALSO BE USED AS A DEN OR OFFICE. HUGE LAUNDRY ROOM WITH WASHER AND DRYER AND LOTS OF STORAGE SPACE. THERE ARE 2 EXTRA CLOSETS IN THIS UNIT FOR ADDED STORAGE. UNIT IS UNFURNISHED. HOA ALLOWS 1 PET UP TO 40#. NO PIT BULLS. WATER IS INCLUDED IN THE MAINTENANCE! ALL AGES COMMUNITY!